Deliveroo’s network of partners and customers includes around 30,000 riders across 200 cities and towns in 12 countries. Deliveroo has selected Looker to analyse its data and manage its extensive international network to better serve partners and customers. It’s claimed that the meal delivery company will now have a complete view of all marketing, sales, logistics, delivery and online data from its regional and international operations. Deliveroo has a distributed network of partners and customers that includes more than 30,000 restaurants and 30,000 riders across 200 cities and towns in 12 countries. Looker claims it offers a complete data platform that features data analytics and business insights to every department, and easily integrates into applications to deliver data directly into the decision-making process. According to the vendor, timeliness of meal delivery and quality of the customer experience is of utmost importance to Deliveroo. It says the firm needed to simplify the complexity of not only managing all its inbound data, but also understand it in order to make faster and more accurate decisions. Previously, Deliveroo’s teams were inundated with requests for data that created a bottleneck and slowed the time-to-decision. Looker says it changed all that by allowing Deliveroo to effectively leverage real-time insights with self-service tools that free the data teams to work on more valuable projects. 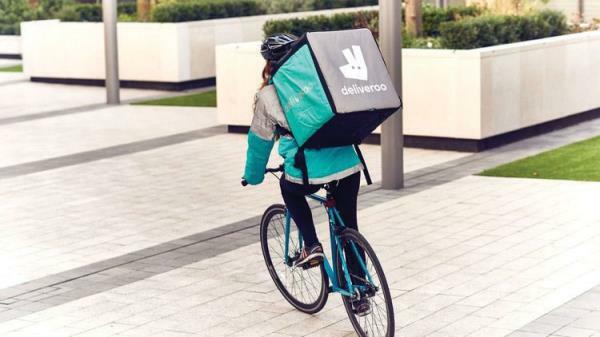 It says Deliveroo can now automatically deliver data-rich reports to its partners and managers in multiple regions and time zones.